About | PinkWellChick Foundation, Inc. The valiant two-year journey of our amazing and inspiring Pinkwellchick®, Barbra Watson-Riley, ended on November 7, 2013, surrounded by a loving circle of her family. 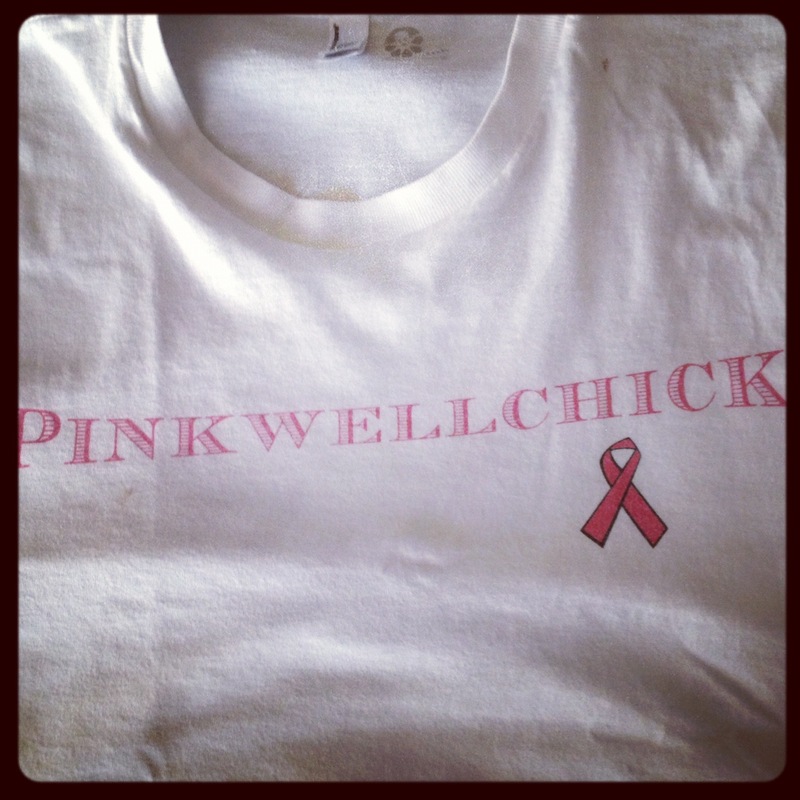 She is no longer with us in the physical sense but absolutely lives on through her family, friends, awe-inspiring play, Life in the Cancer Lane, and now, The Pinkwellchick® Foundation.